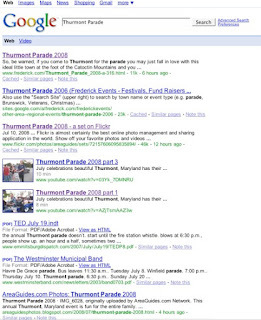 Above is a screen capture of the Google Search "Thurmont Parade" AreaGuides.com Network content is the top five hits and includes videos, Blog entry and the Frederick.com article that was published yesterday! 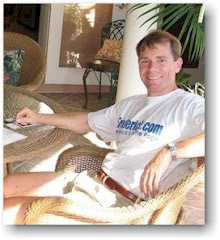 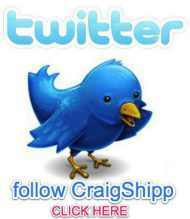 Click on the image for enlargement. Don't believe them - no issues!